Have you heard about Dial-A-Story? 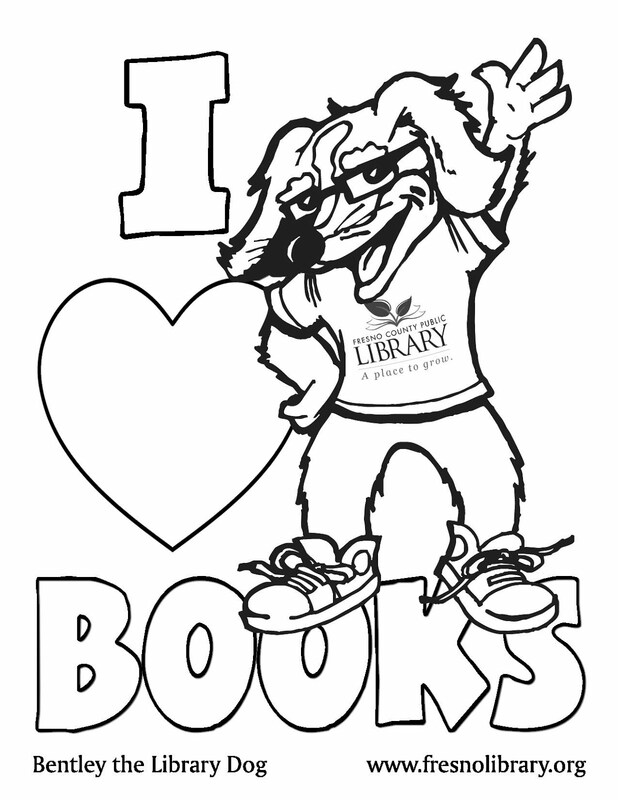 Whenever you have free time you can call (559) 600-TALE and listen to a children's story! Every week there will be a new story available. 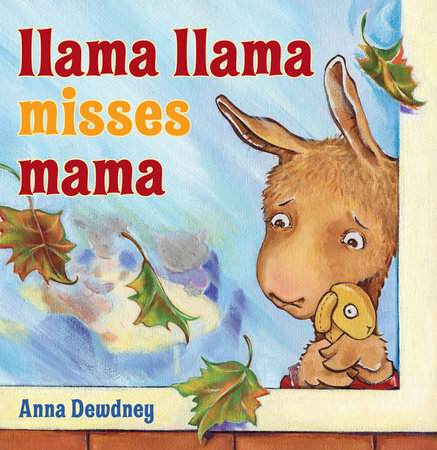 This week's selection is Llama Llama Misses Mama by Anna Dewdney, which is a story about Llama Llama’s first day of preschool. Llama Llama’s mama makes sure he gets ready. They meet the teachers. See the other children. Look at all the books and games. But then it’s time for Mama to leave. And suddenly Llama Llama isn’t so excited anymore. Will Mama Llama come back? Of course she will. But before she does, the other children show Llama Llama how much fun school can be!